What Are You Reading, RG2E Peeps?! I thought it might be fun to check-in and let each other know what fabulous Ebooks we’re reading! For me, reading one book at a time just doesn’t cut it! LOL! I’m usually reading between 5 and 6 books at once. Seriously! Depends on what kind of mood I’m in as to what I’m reading. Also, I’ve always got included in that mix at least one, usually a couple of, non-fiction books too! 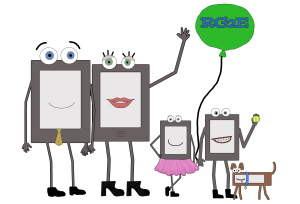 Happy 4th of July, RG2E Peeps – Enjoy the Fireworks and Great Ereading Too!!! 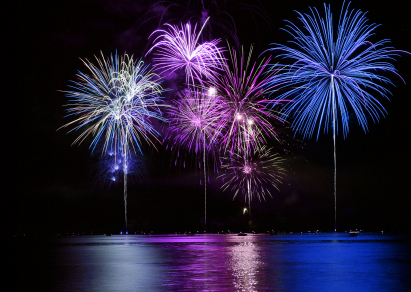 Happy 4th of July, RG2E Peeps! So what all are you Ereading today while you’re waiting on the fireworks to light-up your segment of the sky?! 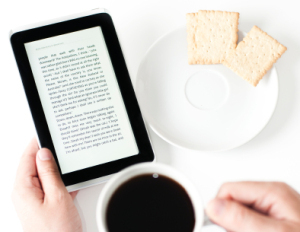 Enjoy the day and Happy Ereading!!! The Ebooks D. D. Scott is E-reading and Would Luuuvvv to Ebook Gift to RG2E Peeps!!! So here’s the scoop on not only what I’m reading, but what I’m sooo gaga over I’ve just gotta talk about and Ebook Gift to you!!! Okay…note from D. D….Thrillers scare the sh*t outta me, and for that reason, I usually don’t read them…BUT…Ruth and Michael’s books have these A-mazing helluva international ride element and Bond-like “thrill” to ’em, along with the super scary stuff too, and I simply can’t put ’em down. Anyhoo…I adore Ruth and Michael Harris – Ruth is also a NY Times Bestseller and Michael was the first person to welcome the Beatles to the US as a PR Exec for The Ed Sullivan show…cool, right?! – and I can’t wait to Ebook Gift y’all what’s sure to be this husband-and-wife team’s next Bestselling Book!!! OVERRIDE is based on secret, real-life psychiatric experiments known as MK-ULTRA and conducted by the CIA in the 1960’s. When the experiment—called the Lullaby Room in the novel—is deemed a failure, respected psychiatrist, Victor Ressid, is left bankrupt and embittered, abandoned to his own strange sexual obsessions and fantasies of revenge. Zeb Marlowe, a scarred survivor of the experiment, tormented and invisibly wounded, and Jai Jai Leland, the intelligent, beautiful widow of a man who didn’t survive, must uncover the secret conspiracy at the heart of the government and stop a nuclear threat that puts the country’s security at risk. 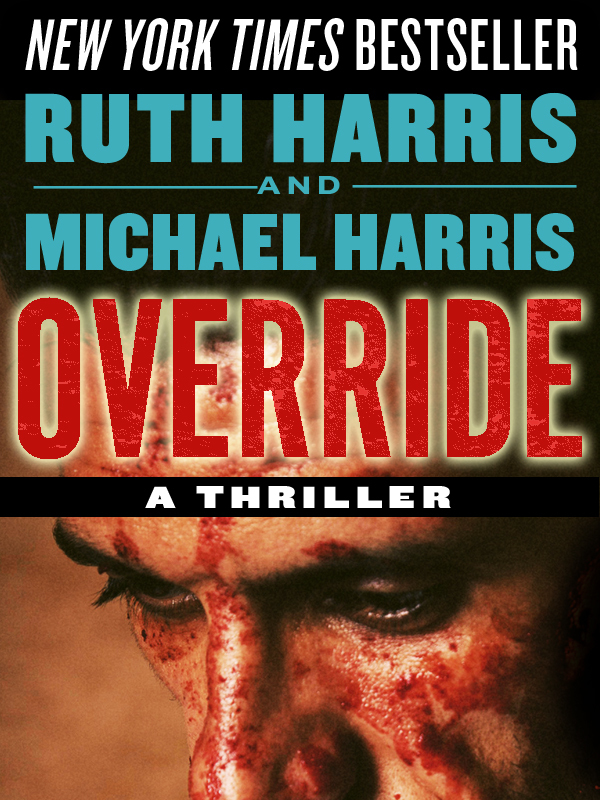 Written in 2012 with a contemporary feel, OVERRIDE is set during the paranoid 1970’s. The novel takes place on the beautiful islands of the Caribbean, in Ireland, the Philippines, Canada, Washington, DC and in a buried underground torture chamber located on a secluded private estate near the Mexico-Belize border. Okay, as always here on The RG2E, we’ll Ebook Gift Copy up to 50 copies of today’s featured Ebooks…so who wants this one?! P.S. To always keep up with what I’m Ereading, check out the bottom left side of my D. D. Scott-ville site, where I’ve got a superfab cool Goodreads Widget that will keep you in the Ebooks and in the know!! !